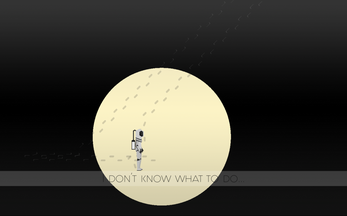 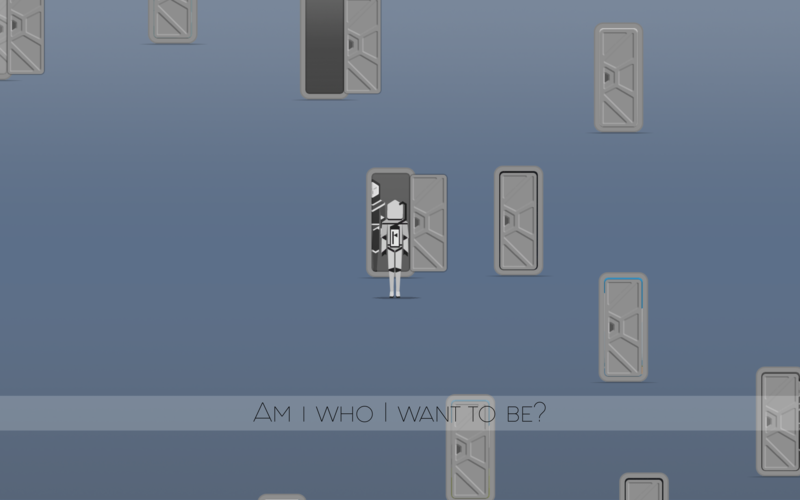 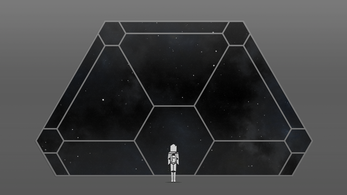 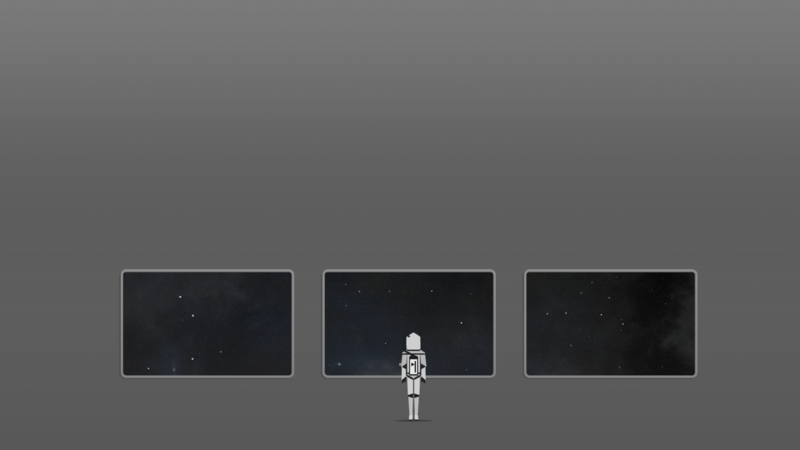 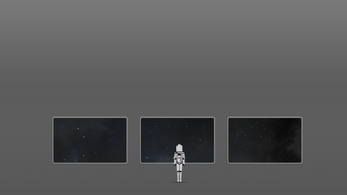 You are an astronaut, isolated on a space station with minimal possibilities to interact. 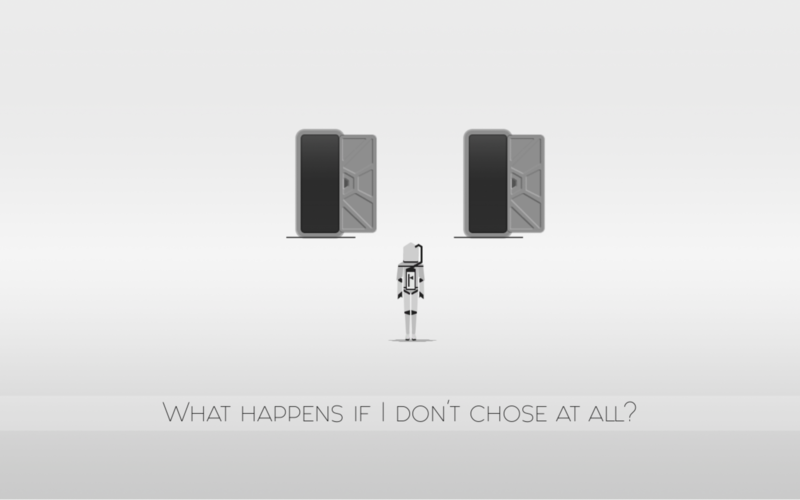 Seemingly mundane actions like opening the fridge or going to the bathroom rip you out of your routine - Suddenly you find yourself trapped in a feeling, alone with your thoughts. 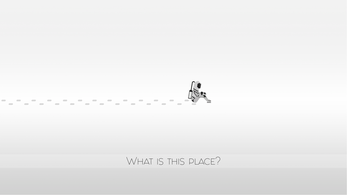 A surreal, eery, and existential experience awaits you.  This game was made in 72h during SA game jam 2018.
https://www.indietoaster.com/en/video-games/free-indie-games-you-need-to-play-se... 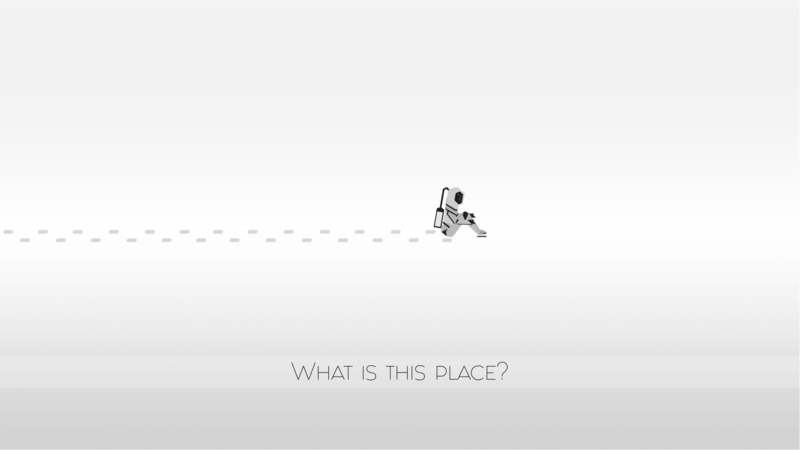 This game is in our monthly list of free indie games!